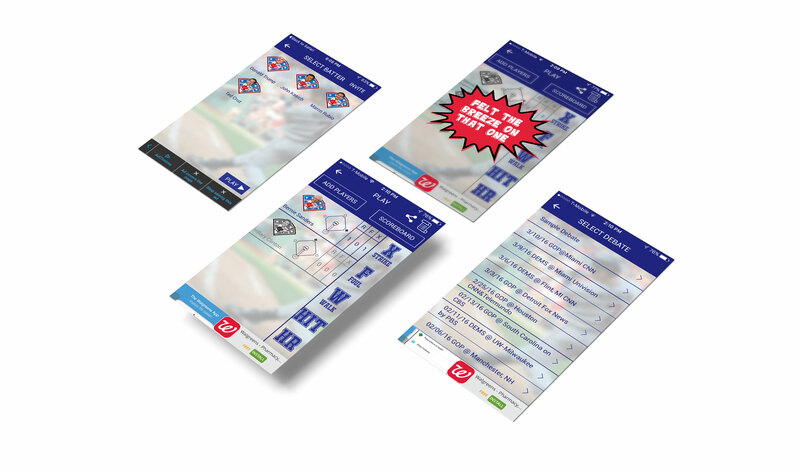 Debateball brings together two American favorites, baseball and debate, in a fun way to watch presidential debates in Election 2016. Debateball is a great gateway activity to put a little fun into politics and encourage disengaged Americans to …engage. 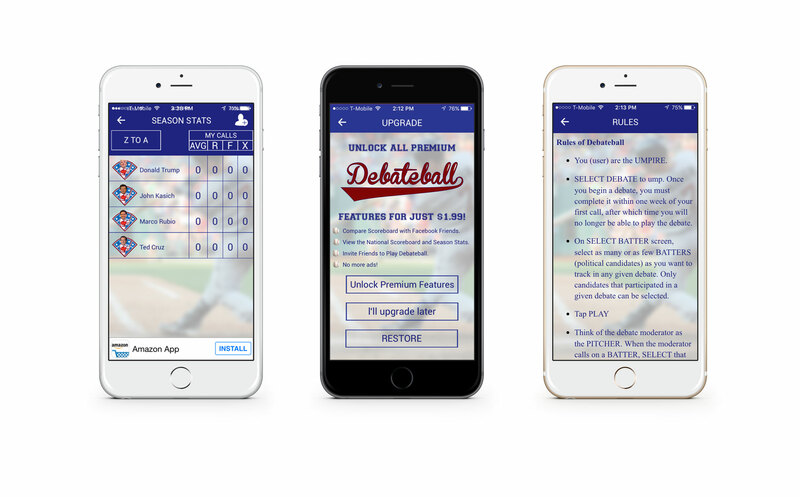 And for swing voters, Debateball is a highly useful tool to help us make sense of all the rhetoric, boil it down to runs, strikes and fouls, and decide intelligently, not just on gut or hearsay, who is a good match for your values. Instead of tweeting through the debate, interact intelligently, contributing to an aggregate score that will indicate what voters think of candidate debate performance. We, the umpires, become the debate commentators. With DEBATEBALL, democracy is no longer a spectator sport. We make the calls!